Who doesn’t love to feel fabulous? The first in my series of February Favorites will make any girly girl feel luxurious and fancy! Tori Spelling has come out with a line of jewelry that I can’t (and you won’t be able to either!) resist! You can find it all at HSN.com. Indulge ladies! To start your collection, I personally recommend the Triangle Tassle Dangle Earring – so fancy!!! 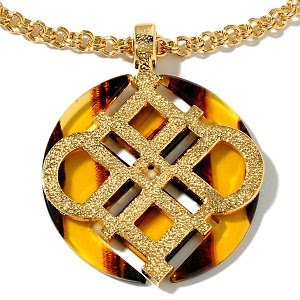 Absolutely fantastic collection of gorgeous jewelry at HSN... 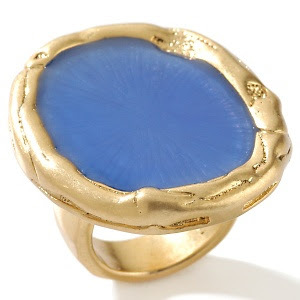 This blue stone ring is looking so pretty! !